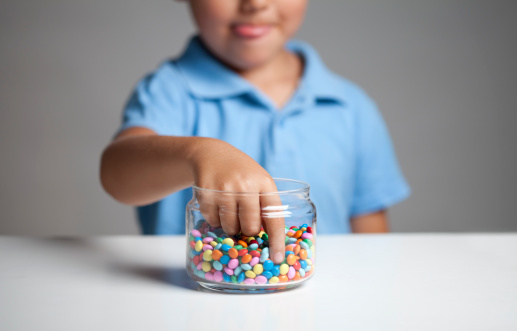 Childhood obesity figures are on the rise again, according to the latest annual National Child Measurement Programme (NCMP) figures published today. The comment came from the Royal College of Midwives (RCM), Chief Executive Cathy Warwick in her opening speech to midwives and maternity support workers (MSWs) at the RCM annual conference this morning. 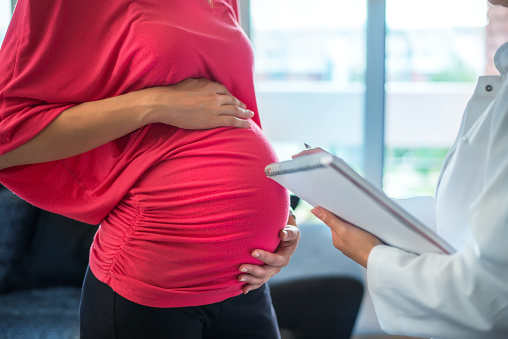 The Department of Health has published a package of measures aimed at improving safety in maternity care and reducing poor outcomes for mothers and babies. 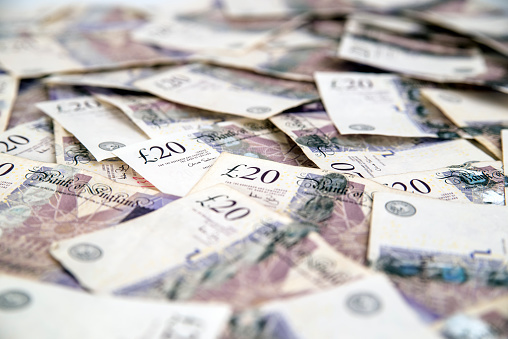 New RCM FOI reveals millions wasted on overtime payments and agency staff. 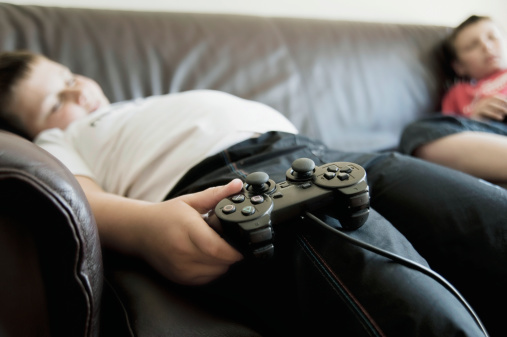 Stark new figures from the Obesity Health Alliance, released on World Obesity Day, show a looming significant weight gap between the poorest and wealthiest primary-school aged boys living in England. 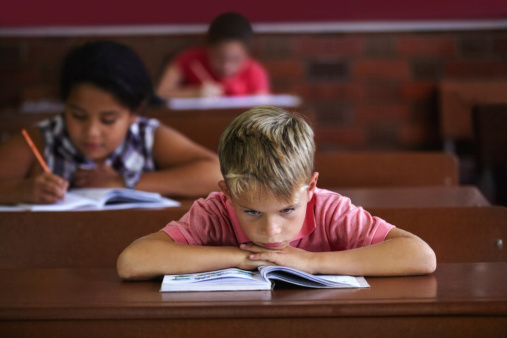 220 million school-aged children (age 5.0 to 17.9 years) are overweight, and this will rise to 268 million by 2025 – of these 91 million will have obesity. 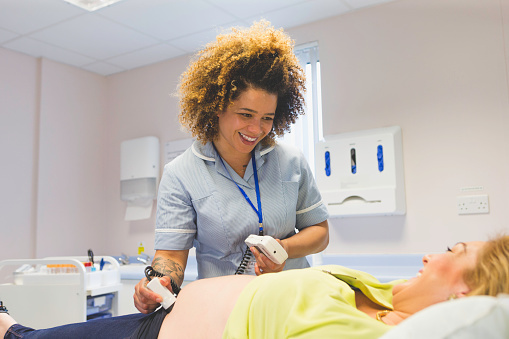 Feedback from users of NHS maternity services has a key role to play in tracking quality of care and shaping service improvements, according to a new report published by The King’s Fund. The impact of a new screening test that is said to detect Down’s Syndrome in 99% of pregnancies is being aired tomorrow night. 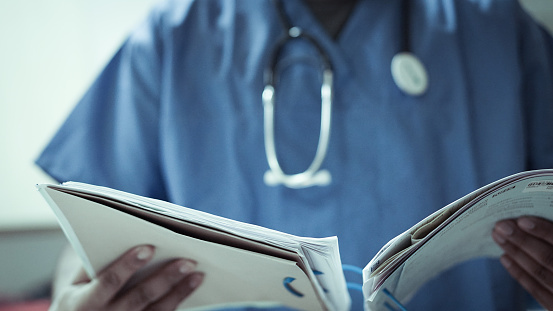 The evidence shows that there is currently a shortage of nearly 3,500 midwives in the UK.